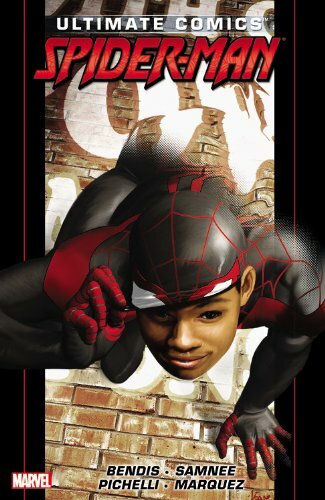 “Enter a universe where more than one wears the mask.” There’s a half-glimpsed tombstone with Peter Parker’s name on it, so Phil Lord and Chris Miller are drawing a bit from Marvel’s Ultimate Universe to bring Miles Morales (voiced by Shameik Moore) to the screen. 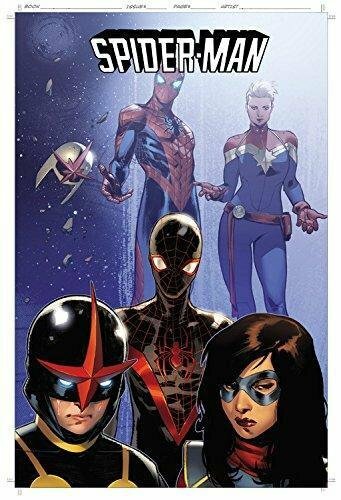 But though they obviously owe a debt to Miles’ co-creators Brian Michael Bendis and Sarah Pichelli, this animated film looks like it’s leaping off into new territory. Or at least, bigger territory than we thought. 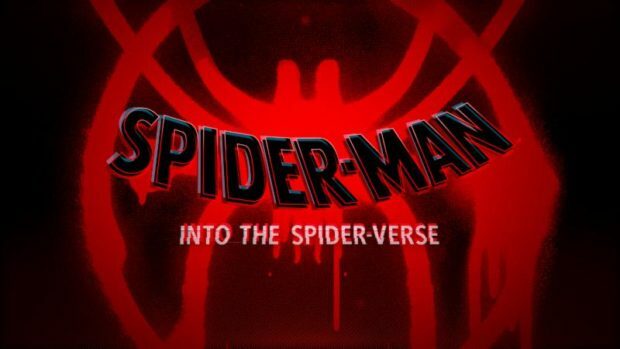 By calling “Into the Spider-Verse,” and asking us to wonder what if more than one wore the mask, does this mean it’s a doorway to Spider-Gwen (now called “Ghost-Spider”)? 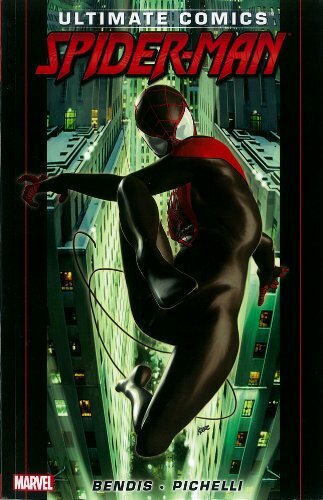 The Scarlet Spider? 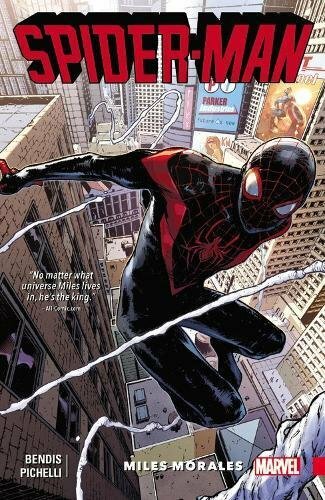 Dare we hope for Peter Porker, the Spectacular Spider-Ham? The mind boggles. Though we’ve got still ahead for December 2017, this lays out a pretty good promise for December 2018.